Treat white flakes and care for an itchy scalp with Dove Dandruff Care Conditioner, for healthy hair. 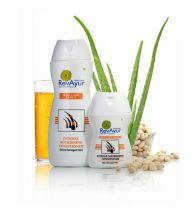 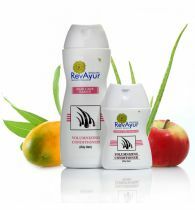 Dandruff remedies don't have to be tough on hair. 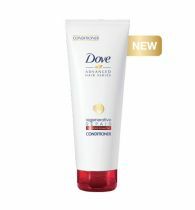 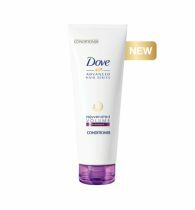 Dove anti-dandruff conditioner pairs an anti-dandruff ingredient with nourishing Micro Moisture Serum to eliminate those white flakes* while caring for your hair, too. The result? 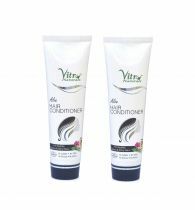 Hair is beautifully flake-free, soft, smooth and healthy-looking.